Boulder City, just west of Hoover Dam, is one of a kind. One of the first planned cities in the U.S., it was built by the federal government to house the more than 4,000 workers who built Hoover Dam in the early 1930s, Intended by the federal government as a model city, Boulder City was a government reservation until the 1950s, dry until the 1970s and is still the only town in the state that refuses to permit gambling. Today, Boulder City is home to a number of fine-art galleries, quaint restaurants and antiques shops. 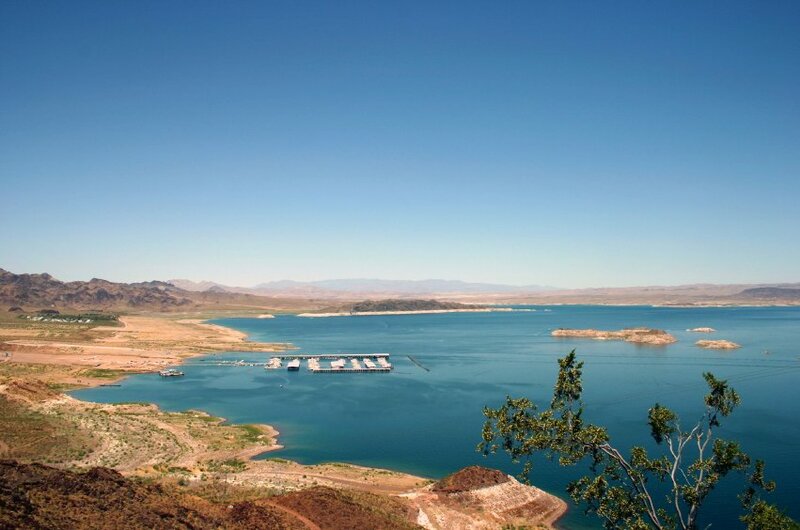 We suggest taking a day trip from Las Vegas to see the dam, the lake and Boulder City. Bus tours are available from Las Vegas and may also include a boat trip on Lake Mead. For more information, visit http://www.visitbouldercity.com.